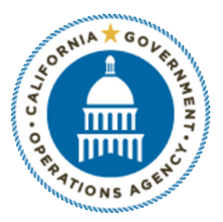 California Government Operations Agency Secretary Marybel Batjer said at the Code for America Summit that agile development saved the state’s revamp of its child welfare system, according to Government Technology. Years into a laborious RFP waterfall process, GovOps decided to shift to agile — and was so impressed with the results that they have started applying the same user-centric, iterative principles to even their waterfall projects. “We needed an environment where it was OK, if not good, to step out on a limb, to take a calculated risk to make government more valuable to the end users — the people of California. Maybe that sounds simple, but in the world of government, that’s difficult,” Batjer said.